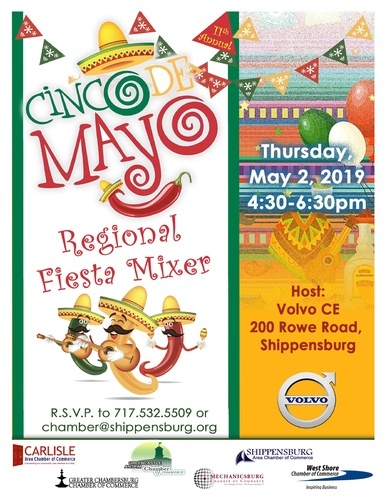 Chamber Members...join us for this collaborative mixer with members of the Carlisle, Chambersburg, Greencastle-Antrim, Mechanicsburg and West Shore Chambers of Commerce. Enjoy beverages, refreshments and networking. Bring your business cards!